. . But has trouble enough of its own." 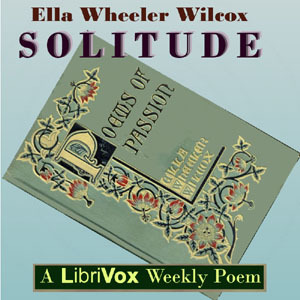 Librivox volunteers bring you sixteen readings of Solitude by Ella Wheeler Wilcox. This was the weekly poetry project for November 2, 2014.